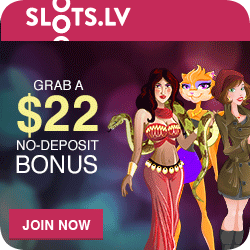 There are many kinds of slots but online progressive slots are the ones with the biggest jackpots. 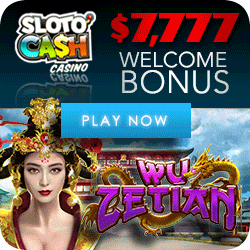 Slots are the most popular casino game all around the world. This is due to the fact that playing slots does not require any specific skills, and has many fun filled variants. 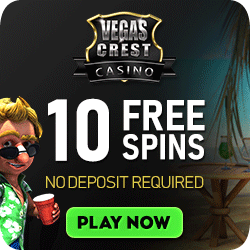 It is also the only casino game where you can become a millionaire by making relatively small bets. That does sound great, doesn’t it? Slots first become available online in 1996. The first kind of slots that could be played online were the familiar 3-reel ones. Since then many interesting and exciting variations have been introduced. Online progressive slots are those which are linked to other slots machines through a network. Progressive slots can be divided into the following categories: Classic Slots, 5 Reel Slots, Bonus Games, Multi Payline Slots and Multi Spin Slots. Any player that bets the required number of coins and lines up the winning combination is awarded the Jackpot. 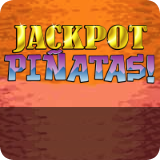 The Jackpots of progressive slots grow so high because a tiny percentage of each bet placed goes toward the jackpot fund, thus the jackpot keeps growing until someone wins it. The really big mega prizes are created when multiple machines and/or multiple casinos are linked, all contributing to the same progressive jackpot. In order to qualify for the jackpot on online progressives you must play the maximum bet. So before getting started always consult the pay table in order to know what amount must be bet. 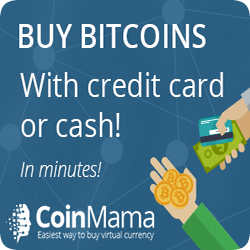 Should you get the winning combination but have not put in the required number of coins. You will not win the jackpot. If you play less than maximum coins you are contributing to the jackpot but you are denied the chance to win it. Not playing maximum coins on a progressive slot game is not a good idea! Moreover it’s always better to play those progressive games where the jackpot has not been won for some time. After a jackpot has been hit, the meter is reset to a minimum amount and it takes a long time for the jackpot to grow big again. There is one more thing you should know about online progressive slots; there are often two kinds of jackpots. The “primary jackpot” which is the very top prize a player can win. The amount of the primary jackpot and how it keeps growing is usually displayed above the machine. If there is a “secondary jackpot”, the amount is usually fixed and is shown below the primary jackpot. Secondary jackpots pay a lower amount of money because they are hit more often. 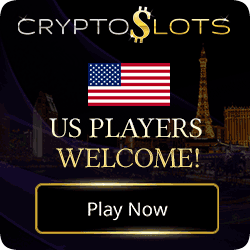 So, if you are looking for a gambling game that is easy to play and which can bring you a great deal of money if you are lucky. 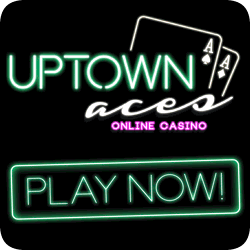 Go ahead and play online progressive slots!